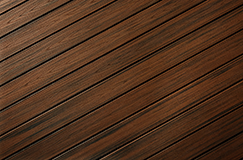 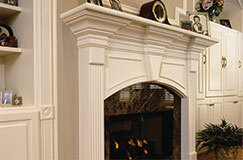 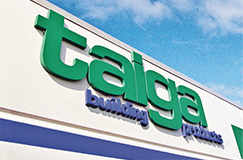 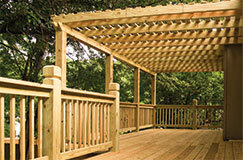 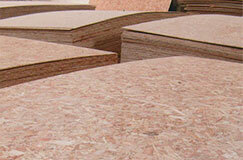 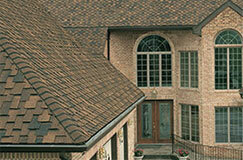 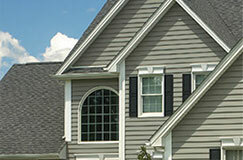 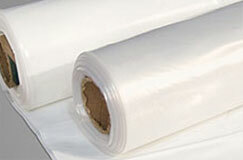 Taiga is the leading independent wholesale distributor of building materials. 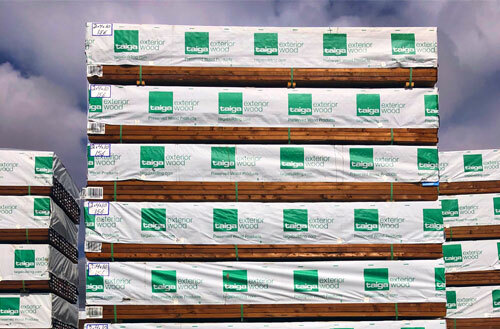 Taiga operates 15 distribution centres in Canada, 3 distribution centres in the Western USA and 6 reload stations in Eastern USA — this ensures that a standing inventory (specific to each market) is always available. 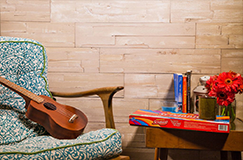 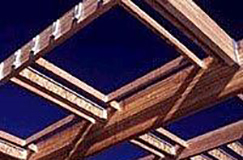 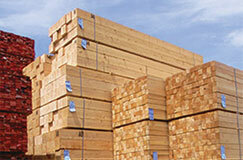 Taiga also owns Exterior Wood, Inc which is located in Washougal, Washington, and services thirteen western states with high-quality treated lumber.